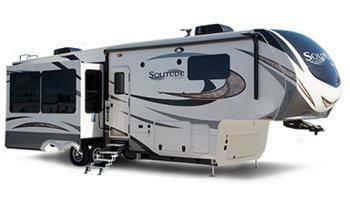 Grand Design RV is recalling 1,975 model year 2015-2016 Momentum toy haulers and Solitude recreational trailers manufactured July 8, 2014, to August 31, 2015, equipped with certain aluminum black ladders manufactured by Christianson Industries. These ladders have retractable hinges, each with a welded 'top hat' that can separate from the hinge. Grand Design will notify owners, and dealers will install a bracket over the back of existing hinges, free of charge. The recall is expected to begin December 19, 2016. Owners may contact Grand Design customer service at 1-574-825-9679. Grand Design's number for this recall is 910008.